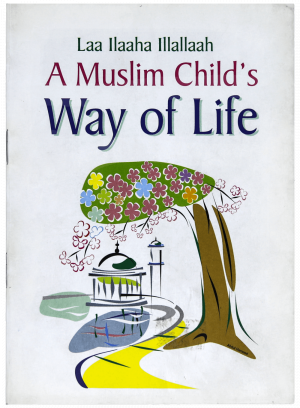 A Muslim Child’s Way of Life by Darussalam is an interesting booklet for children. It explains the importance of the verse la ilaaha illallaah and what position it should hold in their life. Since the book is developed for the children, it features very easy to understand English text along with easy explanations of verses of the Noble Quran and Sunnah. 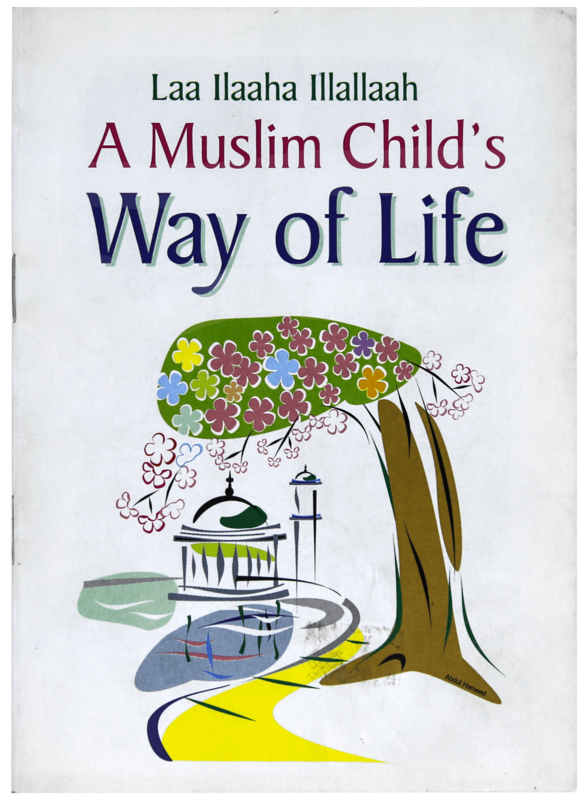 It teaches Muslim children about Islam and how it is a proper way of living a successful life.